A BETTER LIFE AWAITS YOU WHEN YOU READ! Literacy is taught. Illiteracy is inherited. Touched By The Light Publishing has established a literacy program to improve the quality of life for individuals and families. 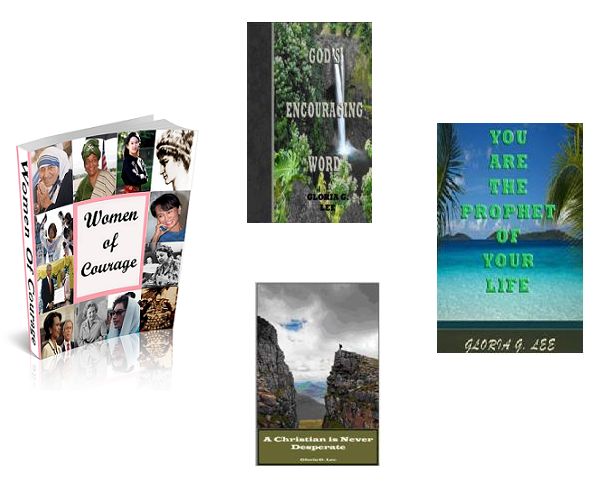 Touched By The Light Publishing is dedicated to improving the lives of women and children in this country. Our company started with Gloria G. Lee's 12 year, ground breaking study on violence against women and has culminated into a movement. "Change the way you think to change the way you live" is our motto. Our publications are aimed at changing the way you look at life. There is nothing like waking up in the morning with a positive mindset, filled with power to take on the day. Reading our publications will help transform your life. 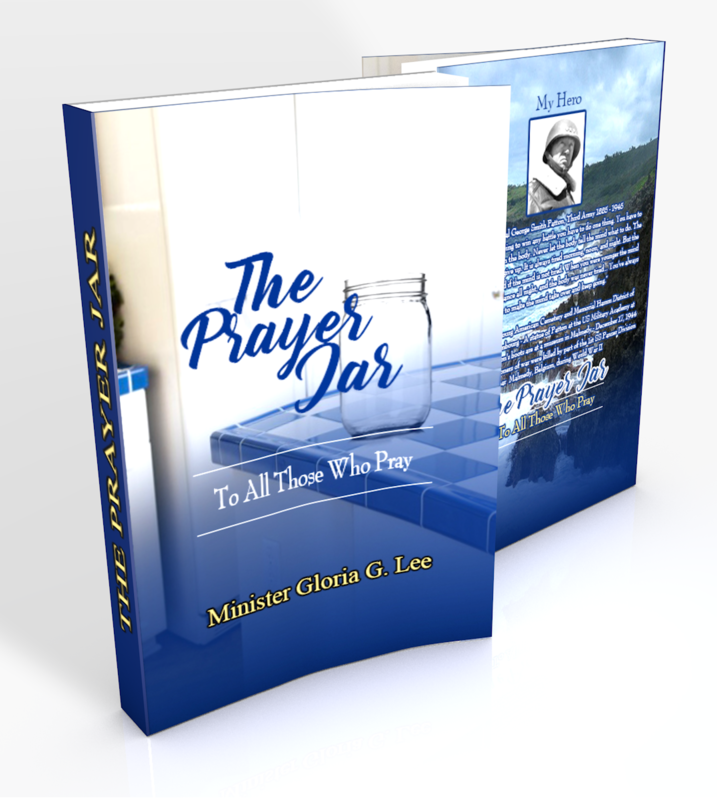 By purchasing our books, you will be an active participant in our efforts to eradicate illiteracy in America. • American business currently spends more than $60 billion each year on employee training, much of that for remedial reading, writing, and mathematics. • Annual health care costs in the U.S. are four times higher for individuals with low literacy skills than they are for individuals with high level literacy skills. • Women in the U.S. who have little formal education are more likely than educated women to be in abusive relationships. • One-half of all adults in U.S. federal and state correctional institutions cannot read or write at all; 85% of juvenile offenders have reading problems. More than eight million students in grades 4-12 read below grade level. Most are able to sound out words—the challenge isn’t to teach them to decode text but, rather, to help them comprehend what they read. • Only 31% of America’s 8th-grade students - and roughly the same percentage of 12th graders - meet the National Assessment of Educational Progress standard of reading “proficiency” for their grade level. • On average, African-American and Hispanic 12th-grade students read at the same level as white 8th-grade students. • The 25 fastest-growing professions have far greater than average literacy demands, while the fastest-declining professions have lower than average literacy demands. • Roughly 23% of high school graduates are not ready to succeed in an introductorylevel college writing course. • Employment projections indicate that jobs requiring only a high school degree will grow by just 9% by the year 2008 while those requiring a bachelor’s degree will grow by 25% and those requiring an associate’s degree will grow by 31%. • Male and female students with low academic achievement are twice as likely to become parents by their senior year of high school compared to students with high academic achievement. 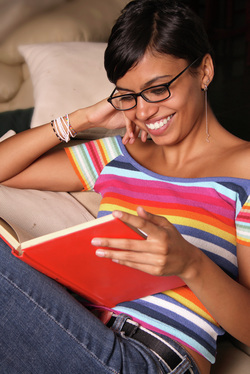 • For juveniles involved in quality reading instruction programs while in prison, recidivism was reduced by 20% or more. • High school dropouts are 3.5 times more likely than high school graduates to be arrested in their lifetimes. To support our efforts share our catalog with friends and family.